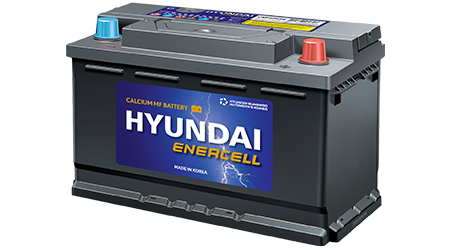 ‘Hyundai Enercell’, manufactured by the renowned Hyundai Sungwoo Solite Co Ltd, are highly reliable automotive batteries. The internal rust-free calcium metal provides excellent heat resistance and strong protection against any drastic temperature changes. It is a maintenance-free product that needs no refilling of the electrolyte solutions. 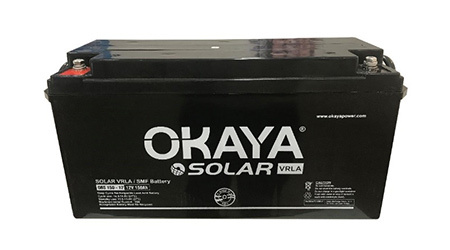 A pioneer in the battery manufacturing industry, OKAYA has been a symbol of trust and quality for years. It produces a wide range of batteries suitable for all kinds of applications, with a very diverse product offering including Tubular Batteries, Inverter Batteries and Solar Batteries, SMF Batteries, and E-Rickshaw Batteries. The eco-friendly batteries are manufactured in ISO certified automated plants, and are capable of being completely recycled, thereby minimising wastage and living up to its responsibility towards the environment. 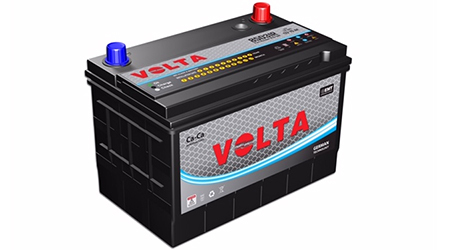 ‘Volta’, manufactured by Rahimafrooz Batteries Ltd., is one of the leading lead-acid battery brands in Asia. The Volta MF battery is manufactured using Ca/Ca (calcium/calcium) technology. In addition, Ca/Sn (calcium/tin) alloy is used in the positive plate, which is a step ahead as far as alloy technology evolution is concerned. The addition of tin with calcium alloy makes the battery more corrosion resistant, ensuring longer life. Car battery replacement starts with proper fitting. We’ll complete the process at any of our locations in the UAE and at a time that you find convenient. A faulty or flat battery is one of the top causes of vehicle breakdowns. We at Al Naboodah Autocare provide a fast, efficient and hassle-free 24/7 service to get you back on the road as soon as possible. We offer state-of-the-art computerised battery testing, a vehicle charging system test for the alternator and starter, battery cable testing and corrosion removal from the battery terminals, plus testing for any other electrical fault that may be draining the battery. Having a reliable car battery is essential for enjoying your vehicle’s optimum performance. We specialize in the delivery, fitting, replacement and car battery support services.